There are several nice built-in login page features you can enable if you need the functionality. 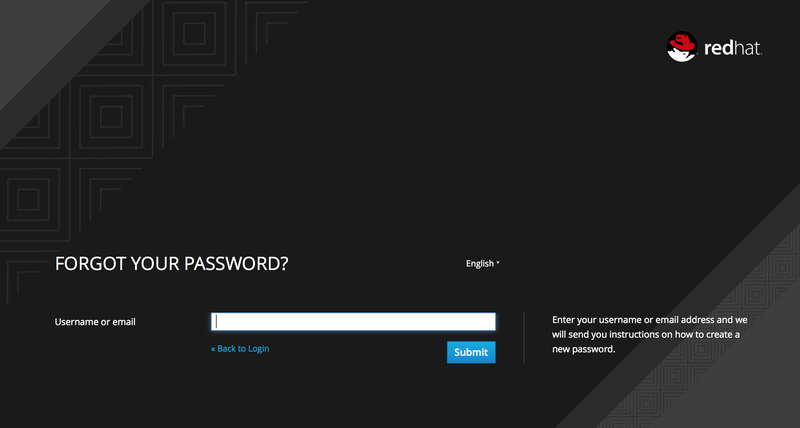 If you enable it, users are able to reset their credentials if they forget their password or lose their OTP generator. Go to the Realm Settings left menu item, and click on the Login tab. Switch on the Forgot Password switch. 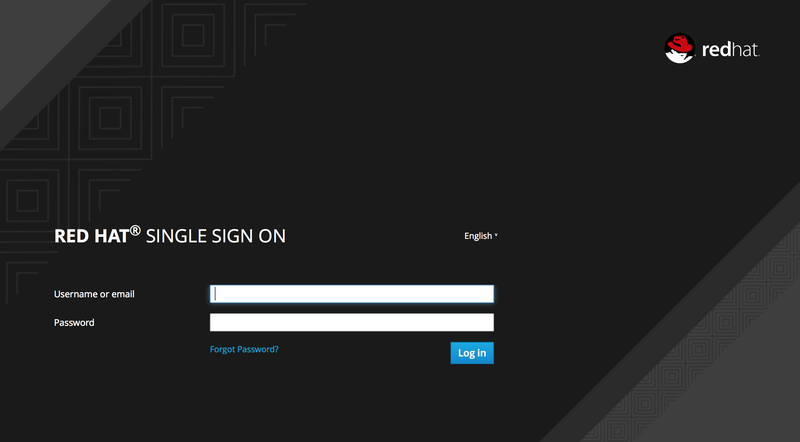 A forgot password link will now show up on your login pages. Clicking on this link will bring the user to a page where they can enter in their username or email and receive an email with a link to reset their credentials. The text sent in the email is completely configurable. You just need to extend or edit the theme associated with it. See the Server Developer Guide for more information. If you do not want OTP reset, then just chose the disabled radio button to the right of Reset OTP. If a logged in user closes their browser, their session is destroyed and they will have to log in again. You can set things up so that if a user checks a remember me checkbox, they will remain logged in even if the browser is closed. This basically turns the login cookie from a session-only cookie to a persistence cookie. 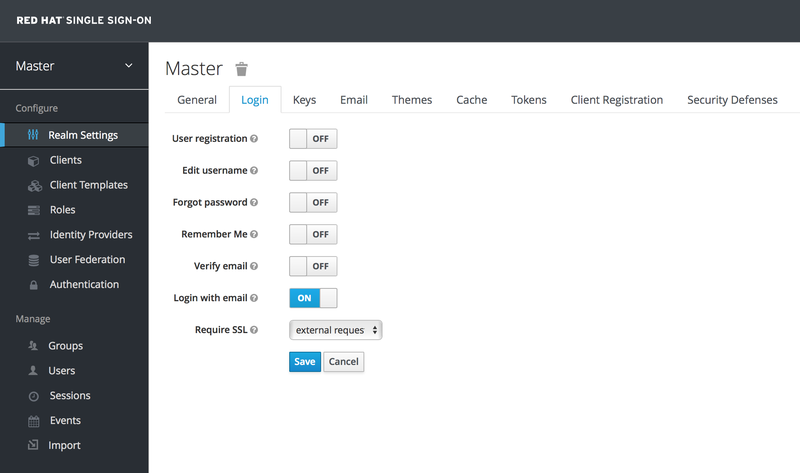 Once you save this setting, a remember me checkbox will be displayed on the realm’s login page.